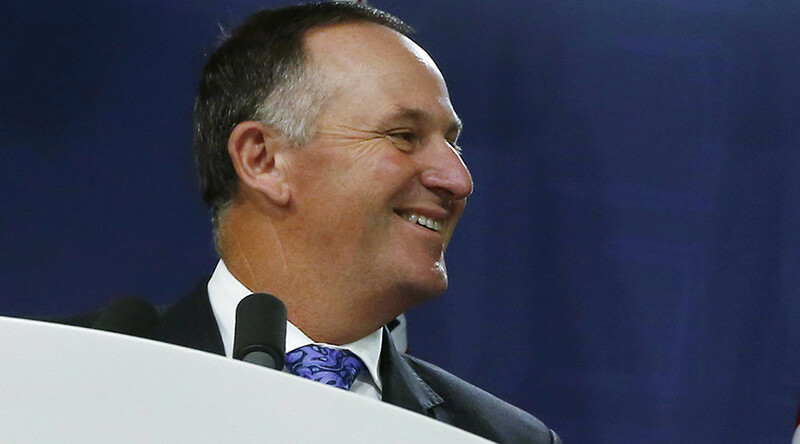 The prime minister of New Zealand, John Key, has announced his resignation in a shock move that means the center-right National Party will have a new leader heading into next year’s general election. Key, who has been in office since 2008, and National Party leader since 2006, said he would step down on December 12 when a caucus will vote for his replacement. There had been much speculation earlier with the announcement of an unexpected news conference, with some suggesting that a Cabinet reshuffle could be in the cards. Suggestions include cabinet re-shuffle or an earthquake or State Highway 1 related announcement. PM Key told the media it was his intention for some time that he would step down before the end of the year, and it was a move he felt would be best for his family and the party. “I really feel that leaders tend to stay too long,” Key said, adding that this was the perfect opportunity for him to step down and allow the transition to a new leader while the National Party was polling well. National Party officials will meet next Monday, December 12, to choose his replacement as leader, after which Key will tender his resignation to New Zealand’s Governor-General. The New Zealand general election will be held in 2017, but the date has yet to be confirmed.